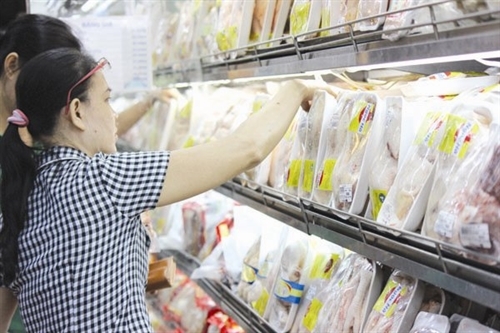 The Ministry of Industry and Trade is expected to draft in July a government decree to clearly specify types of foreign-invested enterprises engaged in goods trading in Vietnam required to apply for business licenses in replacement of Decree No. 23/2007/ND-CP of February 12, 2007. 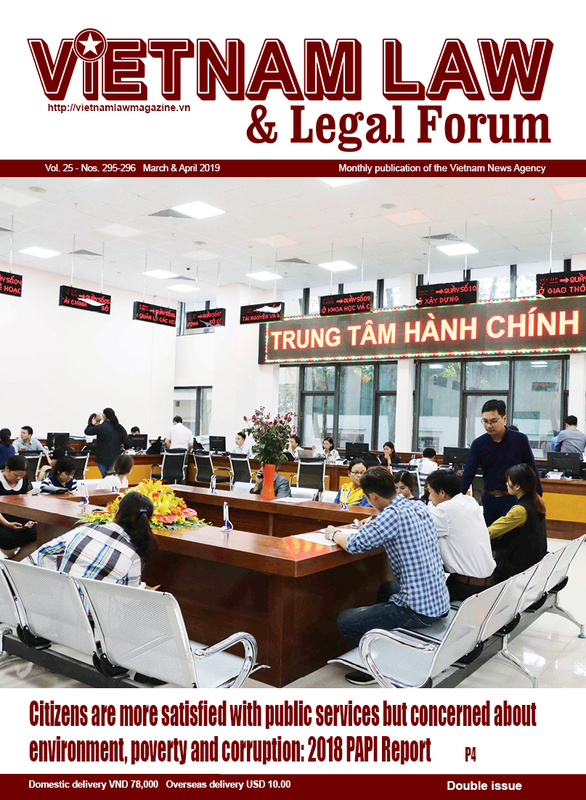 Accordingly, only enterprises in which foreign investors directly or indirectly hold at least 51 percent of the charter capital are required to apply for a business license when conducting goods purchase and sale activities in Vietnam. 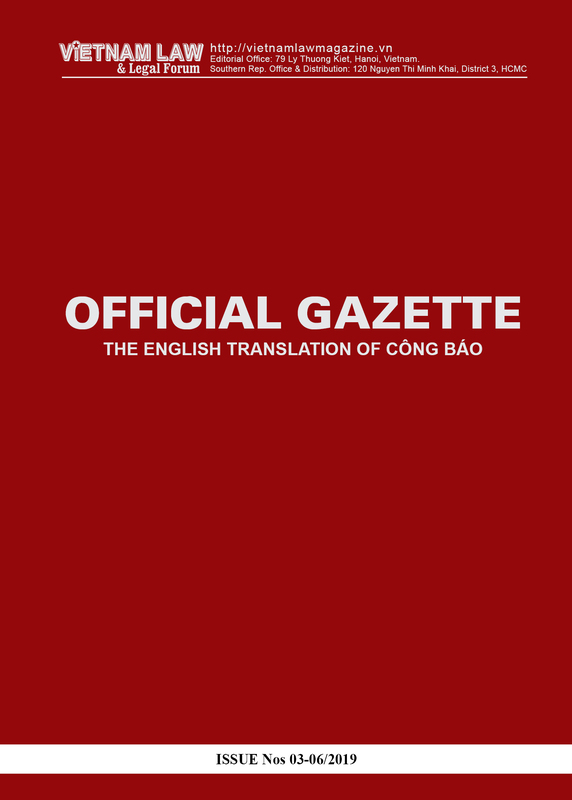 The new decree will prescribe a more appropriate point of time of grant of a business license in case a foreign investor contributes capital to or buys shares of a Vietnamese business, in order to avoid the interruption of the enterprise’s operation when the capital contribution or share purchase is underway. That point of time will precede or coincide with the time when the local licensing agency approves the foreign investor’s capital contribution or share purchase registration under Article 26 of the Investment Law. 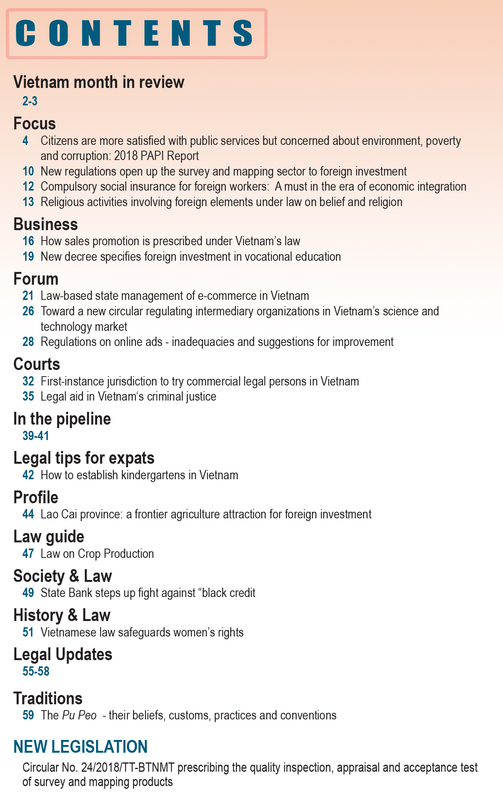 The new regulation will permit investors coming from countries or territories other than WTO member states to invest in goods trading activities in Vietnam. In addition, the Government has assigned the Ministry of Industry and Trade to study the decentralization of the power to grant business licenses to local licensing agencies such as provincial-level planning and investment departments or industrial park management boards.